“A podcast for the ages” | HOME: Stories From L.A. If you’re a fan of podcasts, love a good story, read our Ask Chris blog, live in L.A., and/or are a human person with an attention span of at least 20 minutes—have we got a show for you. 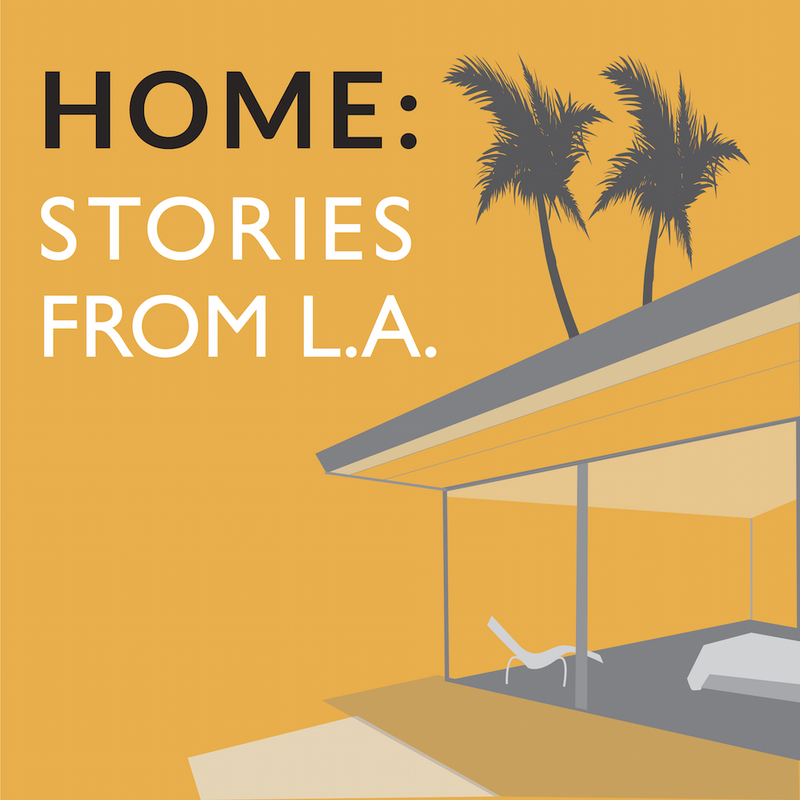 HOME: Stories From L.A.—from journalist and writer Bill Barol—is a series of vignettes exploring the ways an eclectic assortment of people have made Southern California home…. it’s a deftly produced podcast with an ear for narrative rhythm, shedding light on unexpected little stories in the vein of The Memory Palace and 99% Invisible. Many thanks to Thomas Harlander of lamag.com for this very nice writeup.